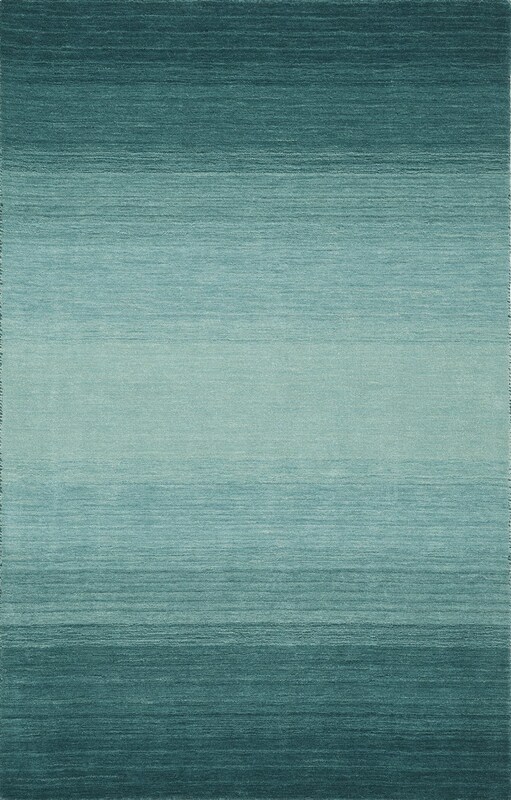 TORINO TI100 TEAL 7'9"X9'9". 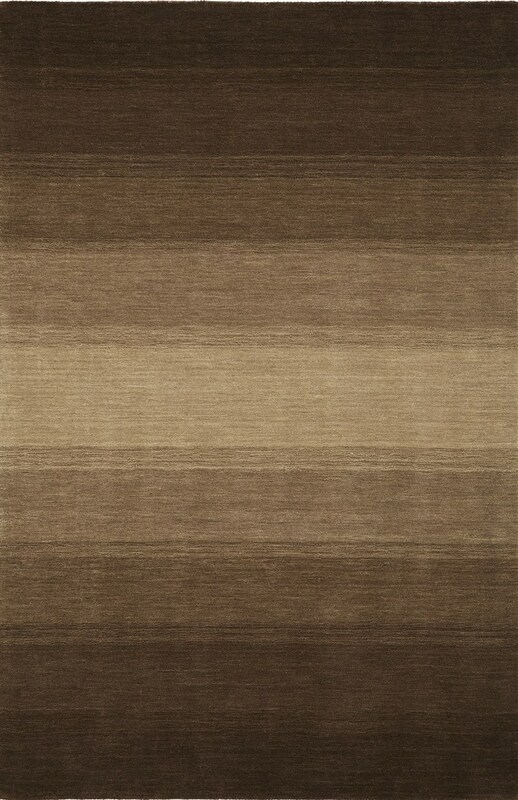 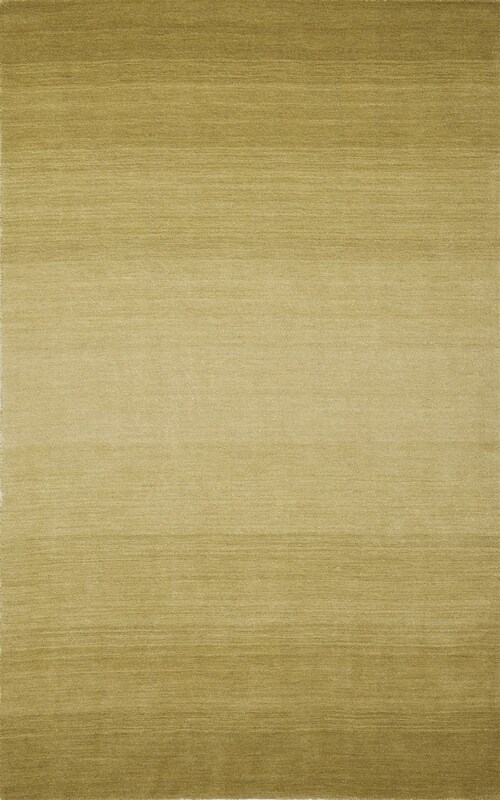 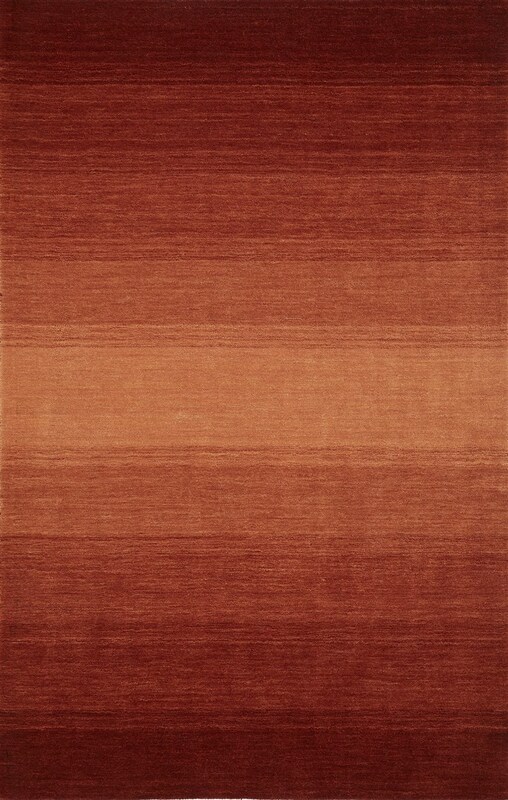 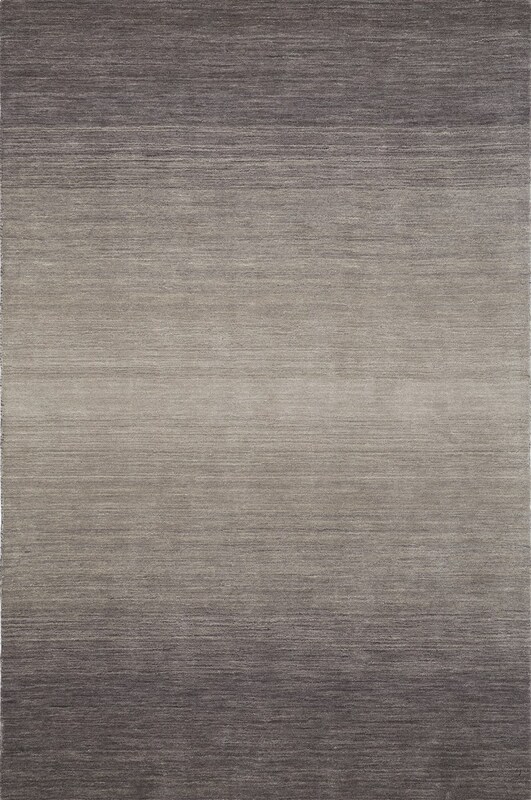 Torino features 100% wool pile with sophisticated ombre shading. 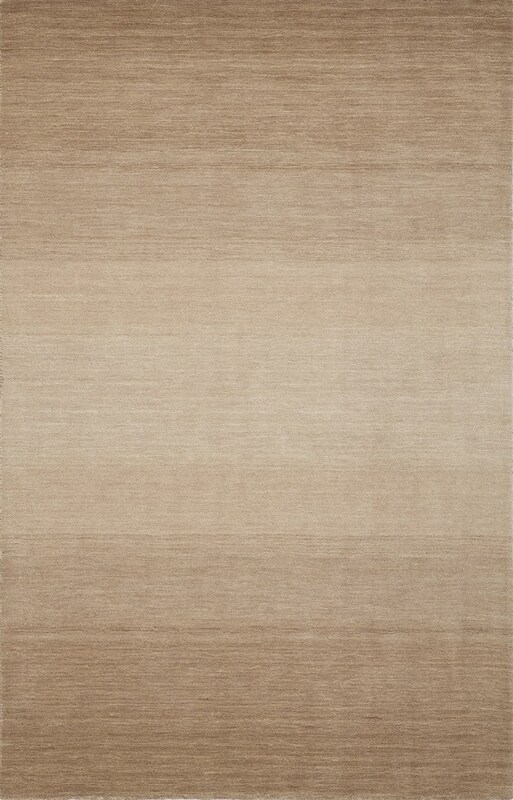 A soft hand and beautiful shading gives this collection incredible value for today's casual lifestyle. 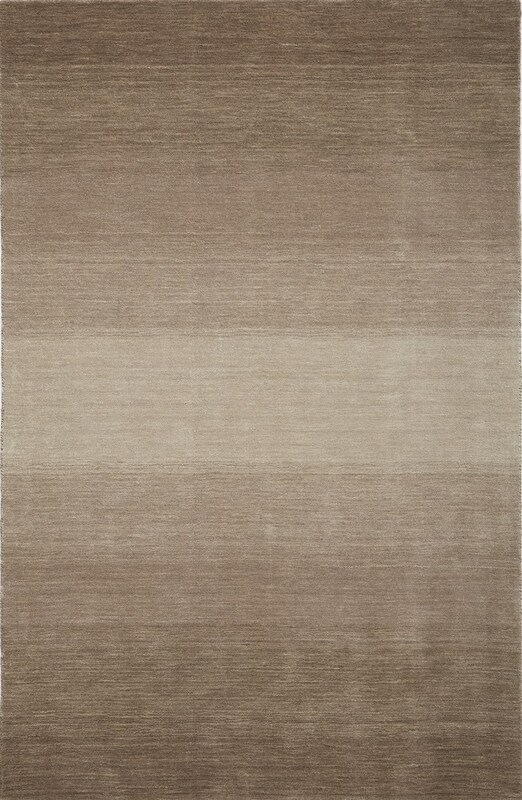 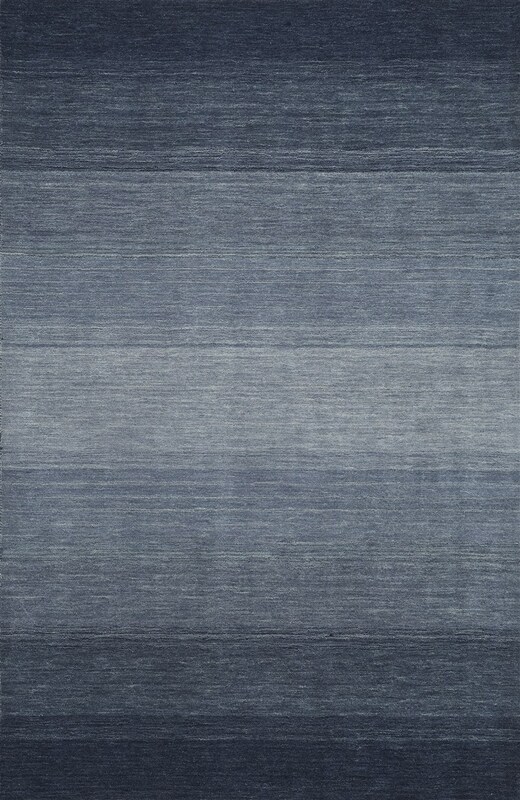 Dalyn TORINO TI100 rug is available in multiple colors and sizes including 7'9"X9'9" and in beautiful teal color.